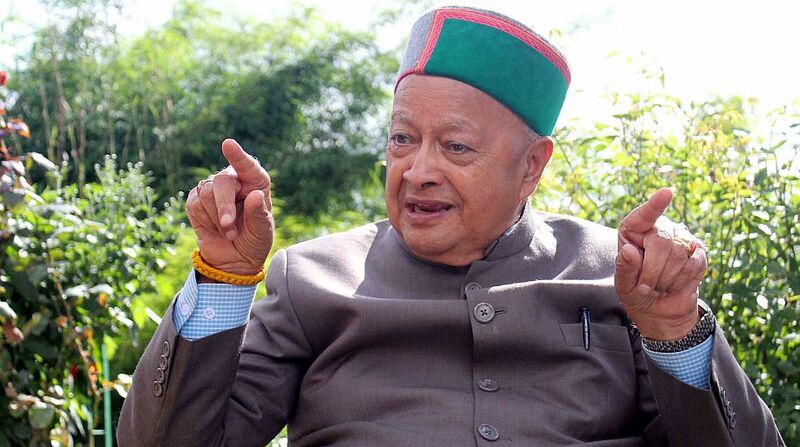 In a big relief to former Himachal Pradesh chief minister Virbhadra Singh, a special court on Thursday granted bail to him, his wife and three others in a Rs 7-crore money-laundering case. As per reports, Special Judge Arvind Kumar granted the relief to Singh and his wife Pratibha Singh, who were present in the court in response to the summons issued against them on the last date of hearing. The court also granted bail to Universal Apple Associate owner Chunni Lal Chauhan, besides other accused Prem Raj and Lawan Kumar Roach. All the accused got the relief on furnishing a personal bond of Rs 50,000 and one surety of the same amount each. During the proceedings, ED counsel Nitesh Rana opposed their bail plea, seeking their judicial custody. The court, however, granted them bail considering they were not arrested by the ED during the investigation. The court had on February 12 issued summons against the accused saying there was “prima facie” enough evidence against them. 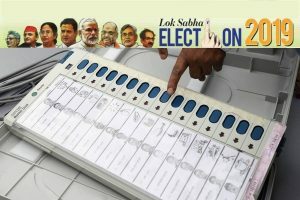 The Enforcement Directorate had chargesheeted 83-year-old Singh, accusing him of projecting around Rs. 7 crore “proceeds of crime” as agricultural income in connivance with his wife and others and had invested the sum in LIC policies.